We offer a variety of HK P30, P30L, & P30SK magazines on our website. We have 10 round mags, a 13 round, and a 15 round magazine. 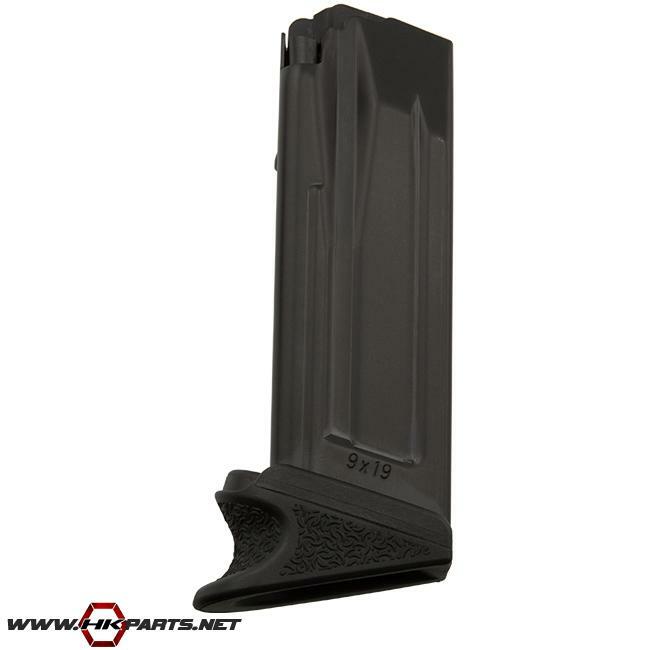 We also have a new item--the HK P30SK 9mm 10 Round Magazine With Extended Finger Rest. This new P30SK mag comes with the factory HK polymer rubberized German finger rest installed and fits all HK P30SK models. Be sure to check it out along with the other magazines listed below.